It goes without saying that you will need a monitor to both edit and evaluate the photos you capture. 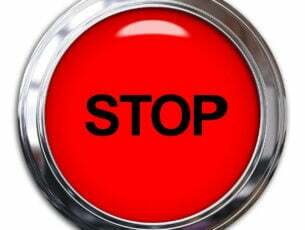 However, if you want to touch up your photos professionally, then you cannot just use a standard monitor. For a proper editing job, you will need to choose your monitor carefully. If you are a little lost about which monitor to get, then this list of best monitors for photo editing should help point you in the right direction. What are the best monitors for photo editing? The NEC PA322UHD is a massive monitor (32 inches) that supports the 4k resolution (3840 x 2160). The monitor is also capable of display up to 99% of the color space from Adobe RGB. 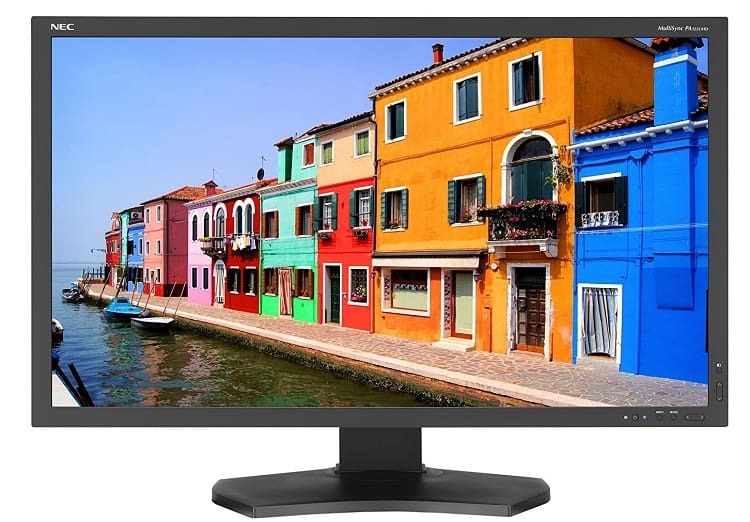 This is the perfect monitor for accurate and reliable color display. It features a LED backlight and is capable of displaying 10-bit color or 14-bit 3-dimensional look-up table. In other words, users have amazing flexibility when it comes to selecting or adding color choices. There are also numerous customization options that you can use to adjust the saturation, hue, and luminance of colors. Not to mention that NEC offers a software called SpectraView, which allows you to tweak the NEC HD display to your satisfaction. I strongly recommended getting this display monitor for photography if you are willing to shell out around $3000 USD for a new one. 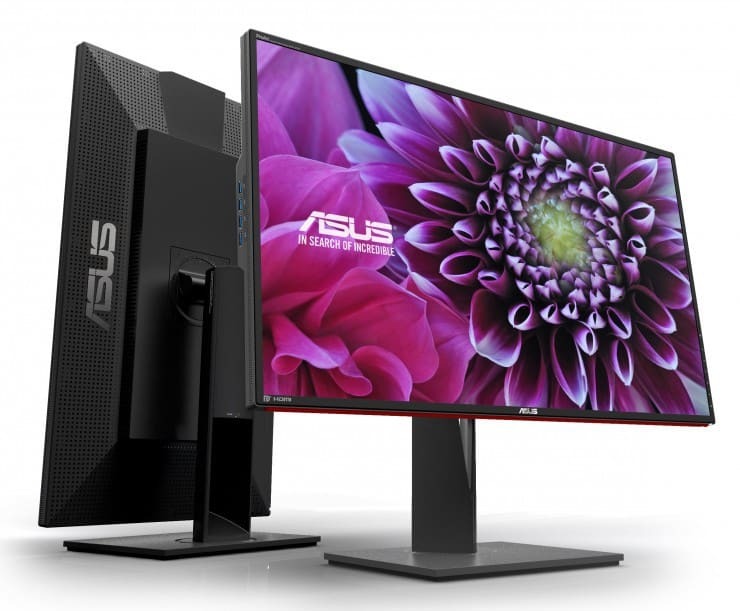 This Asus display definitely earns its spot on this list as it is both affordable and powerful. 32 inches and 4k supported, combined with a 10- bit IPS display makes the Asus ProArt an absolute beast when it comes to professional monitors for photo editing. The IPS or In-Plane Switching feature in this display is a unique technology that allows LCD monitors to show bolder colors and wider viewing angles. As for color accuracy, ASUS claims that this bad boy is pre-calibrated for 100% color accuracy on the scale of sRGB. It has a color support of Rec. 709. Speaking of ASUS, the company have added a technology called Eye Care, which is designed to completely eliminate screen flickers. This combined with its minimal ocular harm technology ensures that users have maximum viewing comfort. I mentioned before that connectivity option is essential for a proper monitor for photo editing. Fortunately, this display from ASUS doesn’t disappoint as it has a DisplayPort 1.2 and HDMI 2.0. Aesthetically speaking, the monitor is a stunner. It looks professional and would look great in your home or office. This monitor is capable of displaying exceptionally clear and bold colors, which makes it perfect for both designers and photo editors. It has a Rec. 709 color space and has wide viewing angles. You will also have 32 inches and 4k resolution to work with. A large screen and high resolution are essential for photo editors. 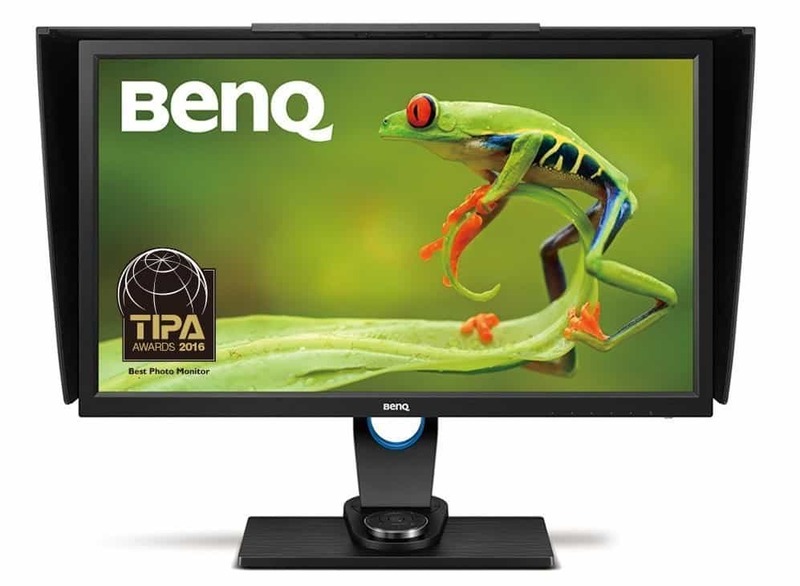 The BenQ monitor is one of the most desirable displays on the market as not only is it highly functional, but it is also relatively affordable. Other important features include IPS technology, 60HZ, 4ms response time, and 1000:1 contrast ratio. As for connectivity options, you will have a Mini DisplayPort 1.2 x 1, two HDMI 2.0, four USB 3.0, and one DisplayPort 1.2. 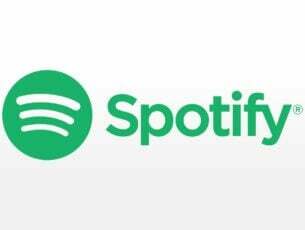 It pretty much has it all in terms of connectivity features. While this monitor is perfect for photo editing, the average refresh rate and response time do not make it perfect for gaming. Nevertheless, it is still far above average. One of the best monitors for photo editing when it comes to getting the most “bang out of the buck”. Major features include 2k resolution, 27-inch screen, 14 bit 3 LUT, Rec. 709, and 99% Adobe RGB. This is quite impressive considering it is half the price of most monitors designed for graphic and photo editing. Photography has skyrocketed in popularity over the years. This means that more and more people are looking for monitors that are capable of editing high-end photos. However, not everyone can afford a $1000 plus monitor. 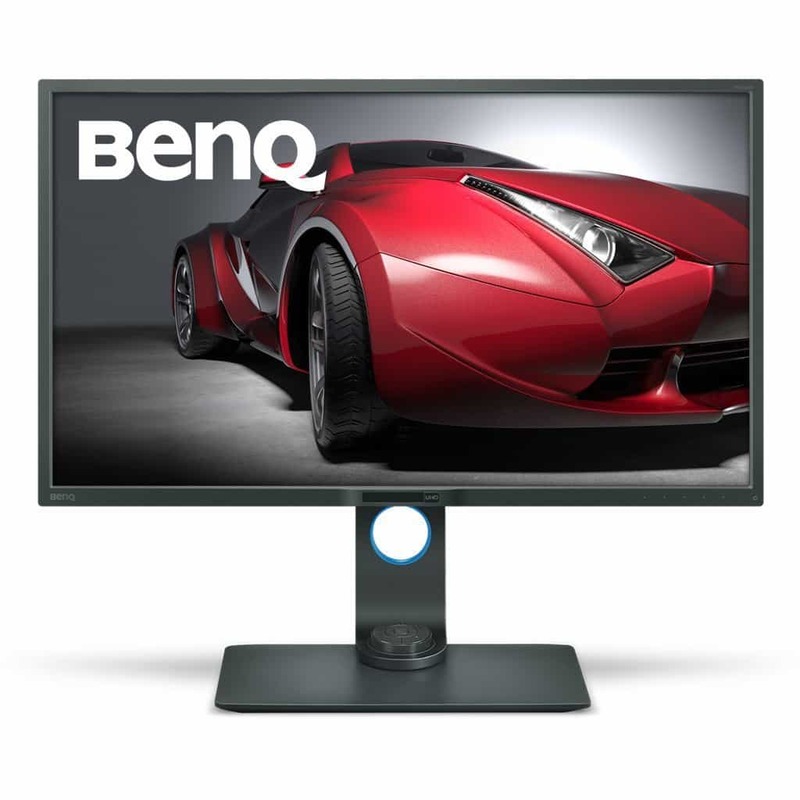 Thus, this BenQ is the perfect tool for people who are looking for an affordable monitor that still offers top features. With the 1.07 Billion colors this monitor is capable of displaying, photographers should have no trouble accurately editing their photos. Perhaps, the only downside to the BenQ is its resolution. While the display doesn’t have a 4k resolution, 2k is more than sufficient for some photographers. As for the design, the monitor looks great. It comes with shade hoods that can be used to reduce glare from a side or overhead lighting. 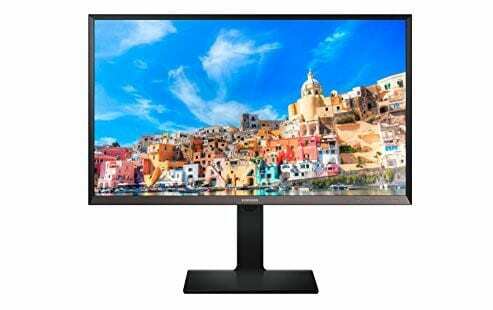 If you are really on a tight budget, but still want a monitor that will fulfill your photo editing needs then you will want to try this Samsung device out. The monitor has an amazing 32-inch screen and a 2560 x 1440 resolution. It has a very versatile stand that allows users to pretty much move the screen any way they want to. Furthermore, the build is highly sturdy. The designers obviously prioritized practicality over aesthetics, and that’s great for most photo editors. That being said, the Samsung LED monitor is highly functional. There are numerous connection options such as HDMI 1.4, DP 1.2, DUal link DVI, multiple USB ports, and more. The display also has an amazing color temperature and accuracy as well as the contrast ratio. There is almost 100 percent sRGB coverage, which is pretty great for a photo editing monitor that costs around 420 USD. 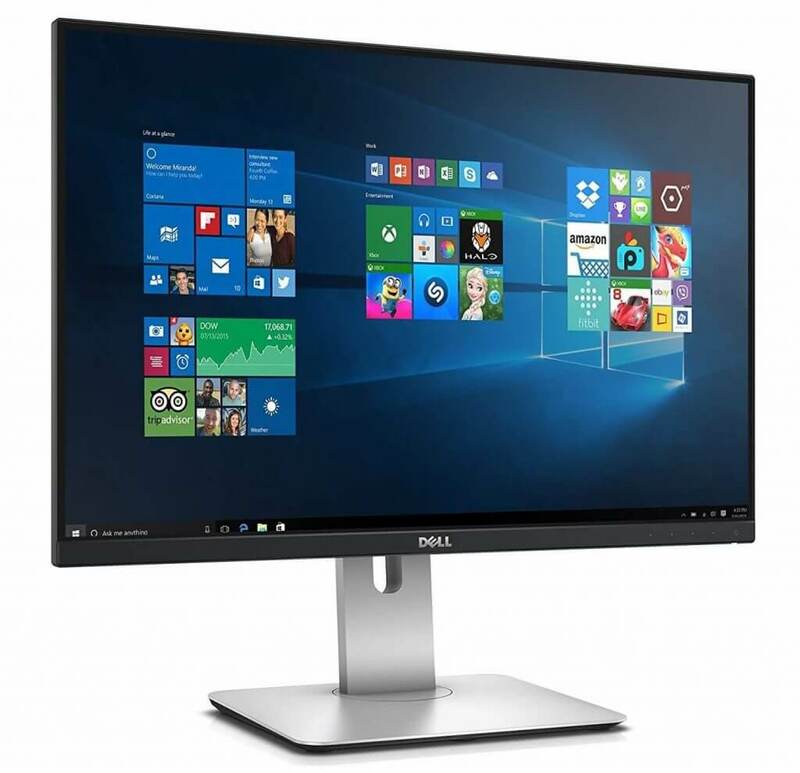 Now, if your budget is limited and doesn’t allow you to purchase one of the monitors listed above, you should check out Dell’s U2415 monitor. This monitors offers the best possible price quality ratio and we’ll tell you why. First off, it supports 16.78 million colors at 60Hz, 16:10 aspect ratio which is excellent if you’ve only started your photo editing journey. 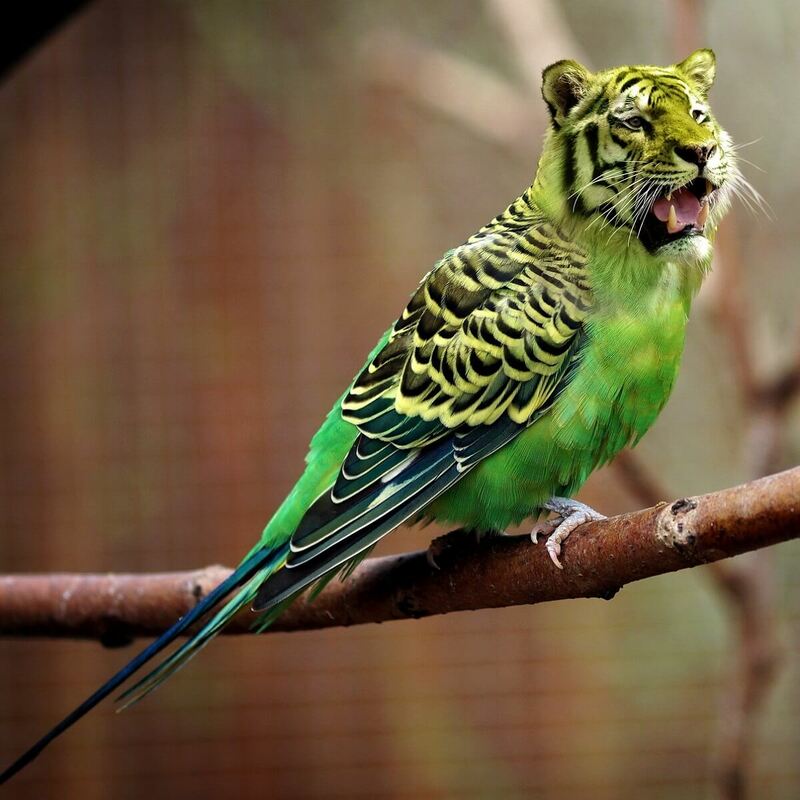 The 6ms response time is not a top-notch response time but it should be enough for your average photo editing needs. 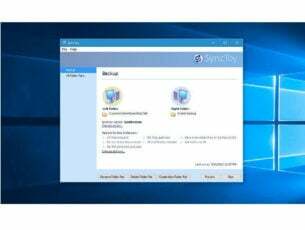 The Dell Display Manager automatically dims the display to minimum brightness when you’re not using the monitor. Other key features include: 178/178 viewing angle, anti-glare, HDMI, USB 3.0 port support, adjustable height stand. There you have it, the best monitors for photo editing in 2018. In order to help you find the monitor that fits your specific budget, I arranged the monitors from the most expensive to the most affordable. Feel free to tell us your favorite monitor for editing photos in the comment section below.